Can't find what you're looking for? Check out our FAQ or contact us! This course is running at later dates as well. View details to find out more. In Psalm 27:4, King David described the central element of the life of a believer as a preoccupation with “one thing”—the glory and beauty of Jesus. In Luke 10, it was said about Mary of Bethany that she had chosen the “one thing necessary” when she gave Jesus her full attention. This four-week intensive is for anyone to give a month of their lives to an intentional pursuit of this reality. 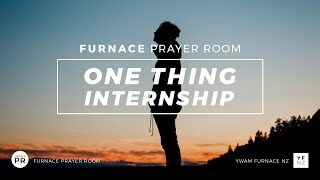 The One Thing Internship is immersed in a mission campus with a Prayer Room at its centre, surrounded by people committed to seeing worship and prayer fill the nations. 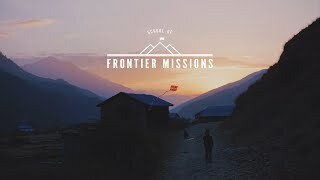 The Lord is bringing Prayer and Missions together in our generation like never seen before. Out of this movement, a great harvest of souls will be brought into the Kingdom of God before Jesus’ return. Central to the global outpouring of the Holy Spirit is the cry for believers to gather in the place of prayer, fasting, and extravagant worship to seek the face of God. 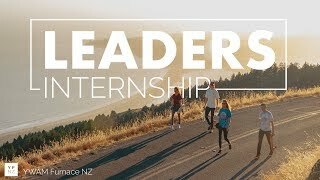 The One Thing Internship will give a foundation for the vision, values, and expression of both personal and corporate prayer and worship. You will grow in both the knowledge and understanding of God, who continually invites us to partner with Him in prayer, that His great purposes would be accomplished on the earth. You will have classes with guest speakers who will unpack these topics, along with other practical tools to equip you to live a “One Thing” lifestyle in whatever God has called you to. Foundational to this all, you will spend approximately 15 hours per week in the Prayer Room, in the place of personal study and corporate worship and intercession. 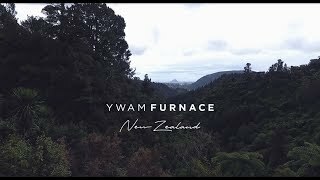 Here in New Zealand, the Lord has invited us to have a part to play in this great story He is writing in the nations. So, we extend this invitation to you—come and be part of what He is doing here at the ends of the earth! Room, food, and educational costs. It does not include: - Visas or personal expenses such as toiletries, laundry, snacks and postage, etc. - Airfare, bus, and/or train tickets needed to get you to Tauranga. We provide airport pick-ups, however.